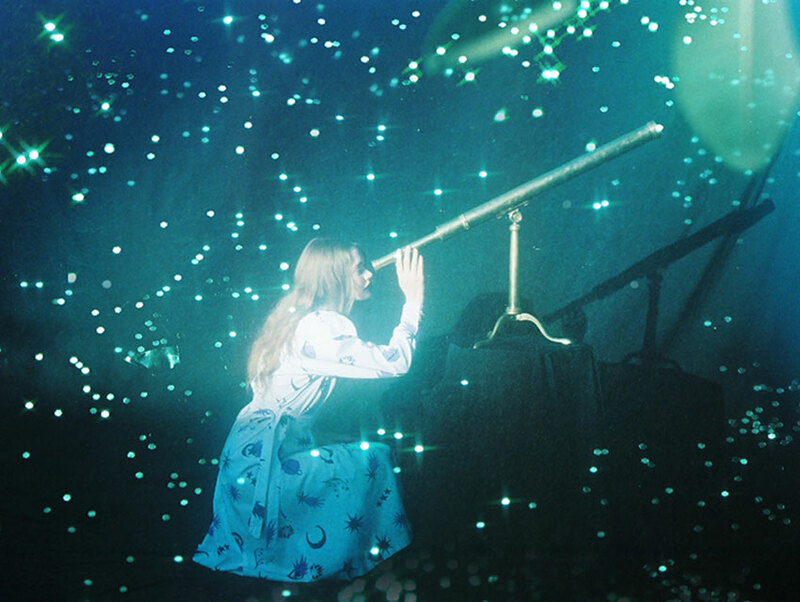 Super Nova dress in Celestial Star print. 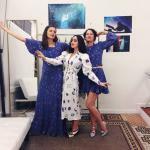 Maximilla Lukacs, Jessica Tonder and MissKK Karnaky at Jerome Rousseay’s studio, wearing pieces from the Star Gazing collection. 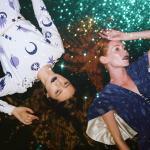 Starlet dress in Celestial Star print and Milkyway Majesty dress in Night Sky from the Autumn/Winter 2014 Star Gazing collection. A preview of the Spring 2015 Rainbow Snakes and Tears collection, including a shoe collaboration with Jerome C. Rousseau. Next articleHow Many Celebrities Does it Take to Drive a Lincoln?